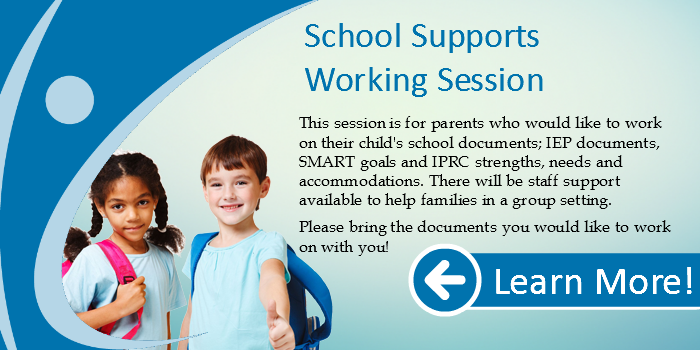 DUE TO TODAY’S WEATHER CONDITIONS, THIS WORKSHOP IS CANCELLED. Why does my child do that? Are they just trying to make me mad? The answer is no! 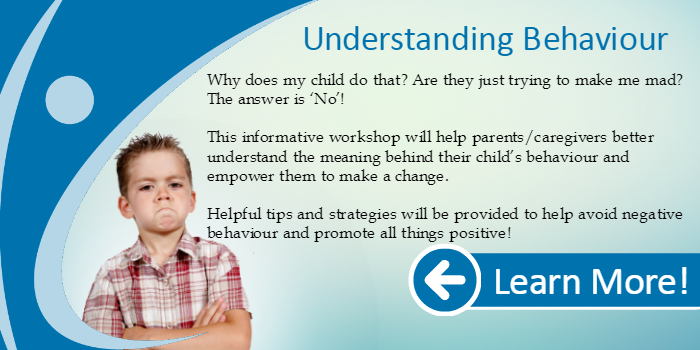 This informative workshop will help parents/caregivers better understand the meaning behind their child’s behaviour and empower them to make a change. 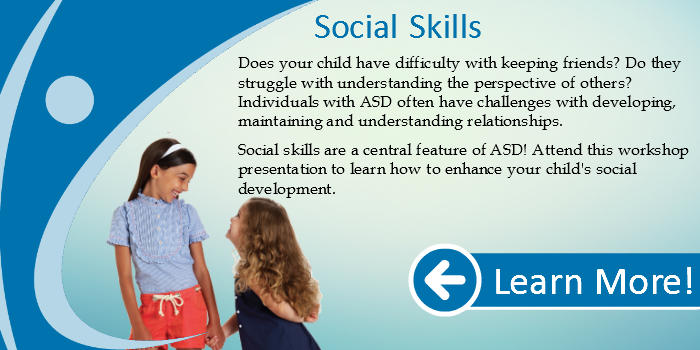 Helpful tips and strategies will be provided to help avoid negative behaviour and promote all things positive!